Diogo Dalot goes to sleep thinking of Champions League qualification, such is the 19-year-old’s determination to ensure his dream move to Manchester United to play under “one of the best coaches ever” does not turn into a nightmare in his first season. 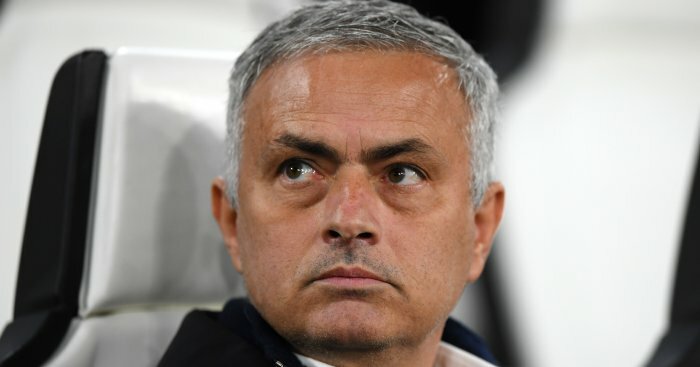 Jose Mourinho’s men have endured a troubled start to the campaign, with the team languishing in eighth place and eight points off the top four after Wednesday’s action-packed 2-2 draw against Arsenal at Old Trafford. 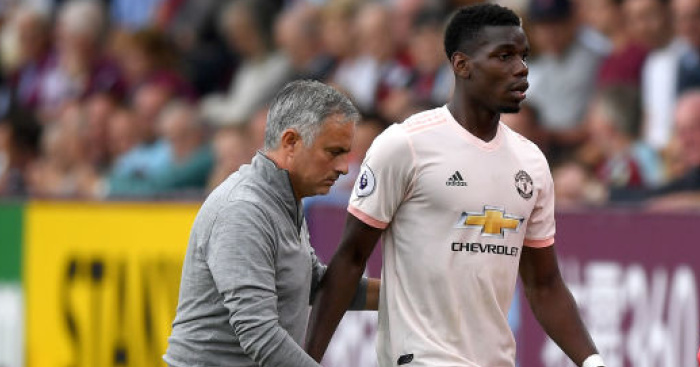 While there were signs of promise for the much-changed hosts, the result represented a fourth straight winless Premier League match for under-performing United. 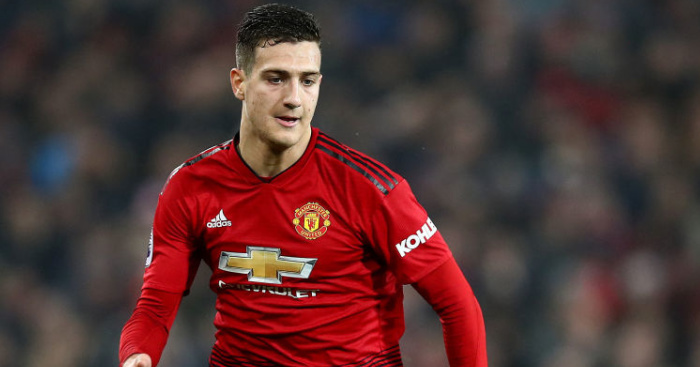 It also ratcheted up the pressure ahead of struggling Fulham’s visit this weekend, a match Dalot, fresh from making his first league start, is determined to win to kick-start their top-four hopes. “Fulham is a big game,” the summer signing from Porto said. “I think in the Premier League it’s always a big game – that’s one of the things I have noticed here. “There’s no weak games, there’s no chance to relax and most of all for us because we need to get points and to climb up the table. That’s what we want. “We sleep thinking about (getting into the top four) and we wake up thinking about that and for sure we will get there. Dalot spoke with a confidence and composure that belied his tender years after a frantic first 90 minutes of Premier League action. 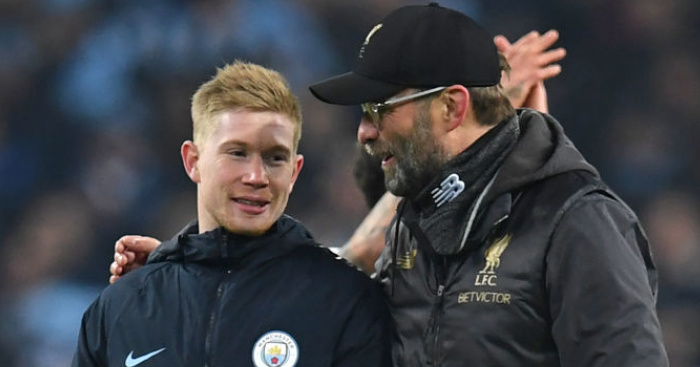 The 19-year-old always felt prepared for his chance in the “best league in the world”, with his time on the sidelines and training under Mourinho aiding his adaptation. 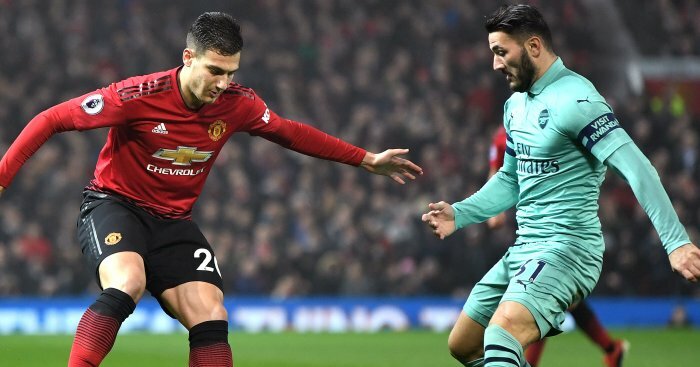 “I have been following the Premier League since I can remember, since I first watched football, and to be able to see from the stands for a while and then get on to the pitch, it has all been good experience for me,” Dalot said. “I need to adapt considering the team I’m now playing in, the coach and the league I am playing in. “But I think my game can adapt and (I can) get my game together here and settle down. With the help of my team-mates, the coach and the fans I think I will be improving a lot here. 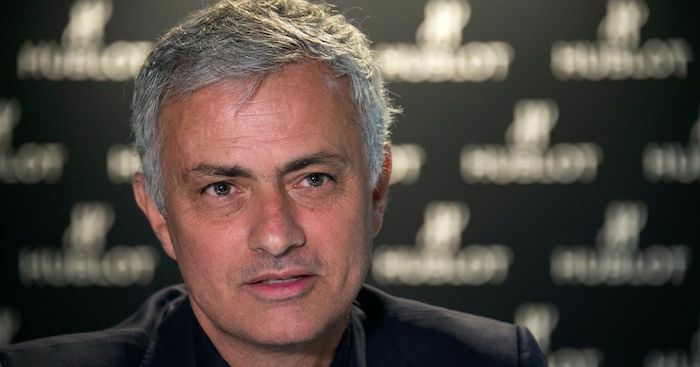 “Jose Mourinho brings all his experience and knowledge of the game to us all, not just me. Dalot’s quick adaptation to life in Manchester has no doubt been aided by his near-flawless English. “I needed to be ready to come here and to settle here,” the Portuguese said. “So, for me, it was good to learn the language well and quickly. I am still learning, it is not perfect. Like Dalot, experienced centre-back Sokratis Papastathopoulos is looking to make an impact during his first season in the Premier League. Brought to Unai Emery’s new-look Arsenal in the summer, the 30-year-old was frustrated after failing to add to their north London derby win with another victory. “It was a difficult game,” Papastathopoulos said. “We fought a lot. “We were unlucky because we started to play good in the first half, but we had two injured (players, Rob Holding and Aaron Ramsey) and we had to change so it was not easy for us. “But I am happy we fight, we play good and we look forward. “Every time mistakes happen, but it is good we stayed together and fought together. Mistakes can happen.